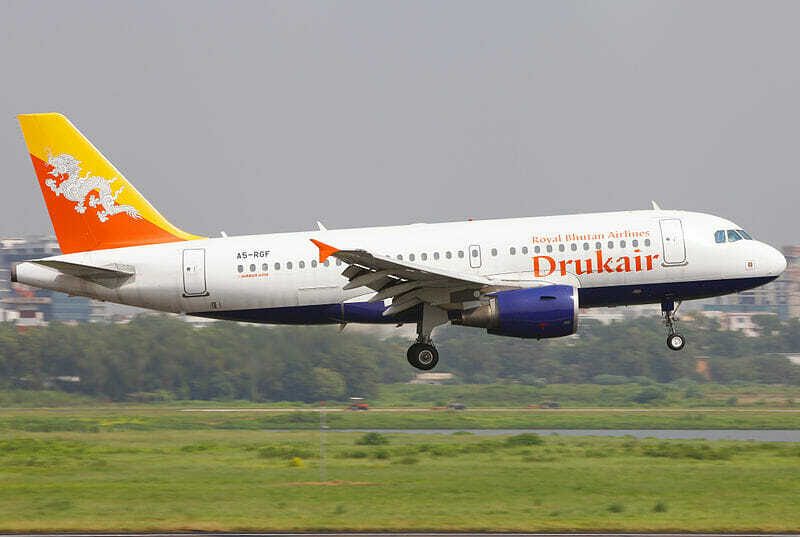 Welcome to the Kingdom of Bhutan! 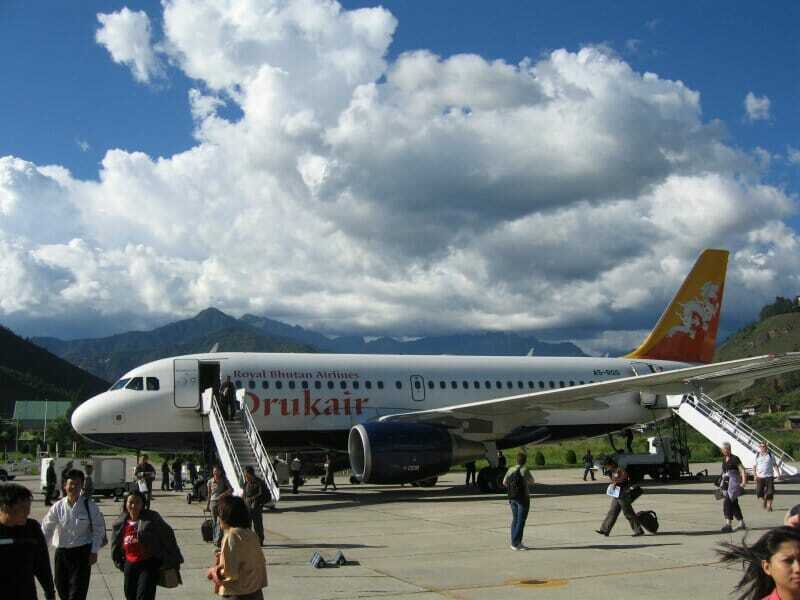 Upon arrival at Bhutan’s only international airport in Paro, you will be warmly received by our expert tour guide. 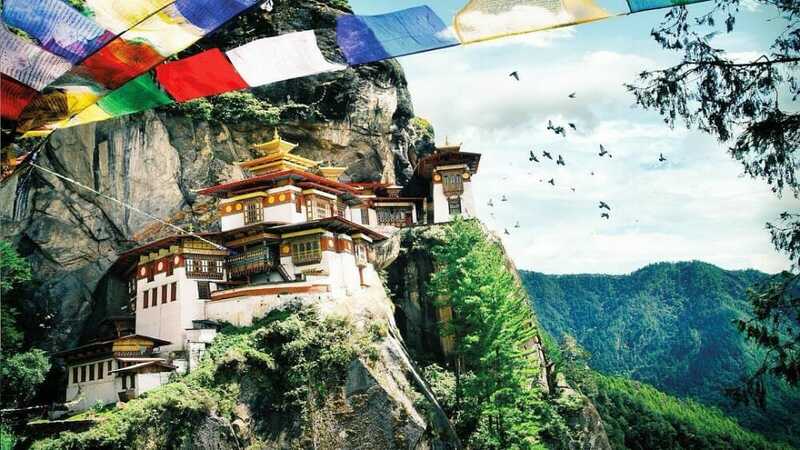 Let’s embark on this epic 7 Nights Western Bhutan Travel and make it a memorable trip for all! We’ll go for a 1-hour drive to Bhutan’s capital city, Thimphu. We will then check into our Thimphu hotel and have a short break. 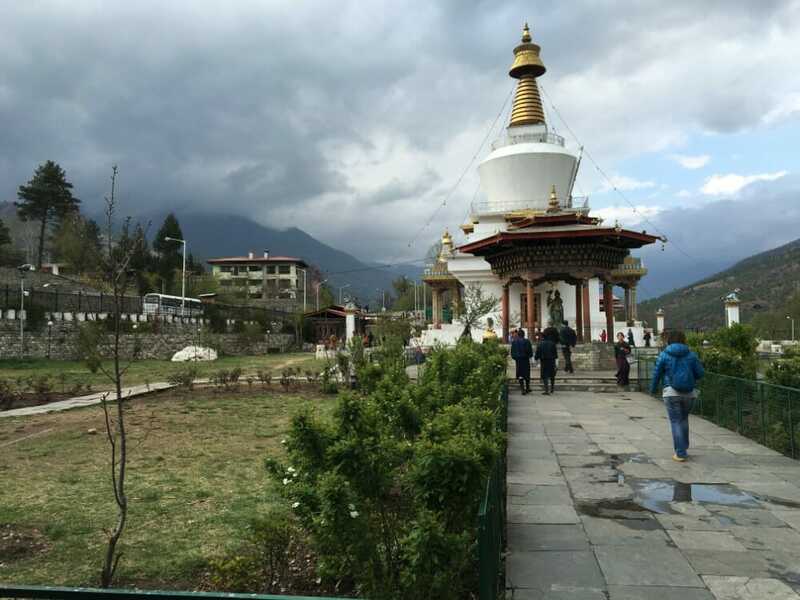 After getting your first taste of a Bhutanese meal for lunch, we will proceed for our very first Bhutan attraction, Thimphu’s Memorial Chorten (Stupa). Besides its draw as an attraction to tourists, it is also a holy worship site for the locals. For your leisure time in the evening, take a relaxed stroll and wander in Bhutan’s peaceful capital. 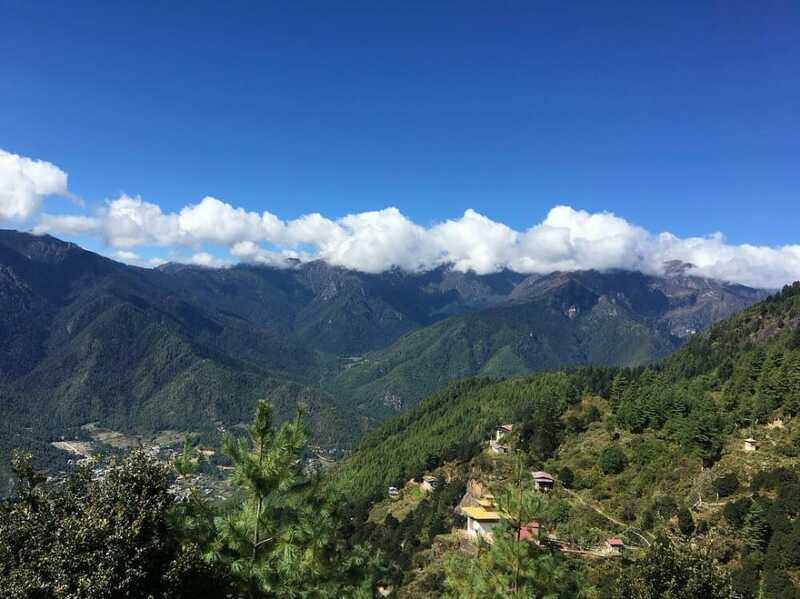 Whether you are from the West (USA, Canada, Germany, France, Britain) or the East (Thailand, USA, Singapore, Malaysia, Indonesia), you will soon realize the distinctive and inexplicable quality of Thimphu as a capital city. Spend your first night in this wonderful city. Right after your hearty breakfast, we will continue our Bhutan journey on this 2nd day of our 7 Nights Western Bhutan Travel. We will kick-start our journey with a 30-min drive (12km) to the north of Thimphu Valley for our first Thimphu destination, the Tango Goemba Monastery. This unique monastery is also utilized as a Buddhist University for many Bhutanese monks. The Tango Goemba trail is more or less 300m (one-way) and would take you 30-mins if you hike the steep shortcut and 1 hour if you take regular trekking path. So a 2-way trek up and down the trail will take you around 1 ½ hours. Subject to the duration of stay at the monastery, you could be spending around 2 hours here. 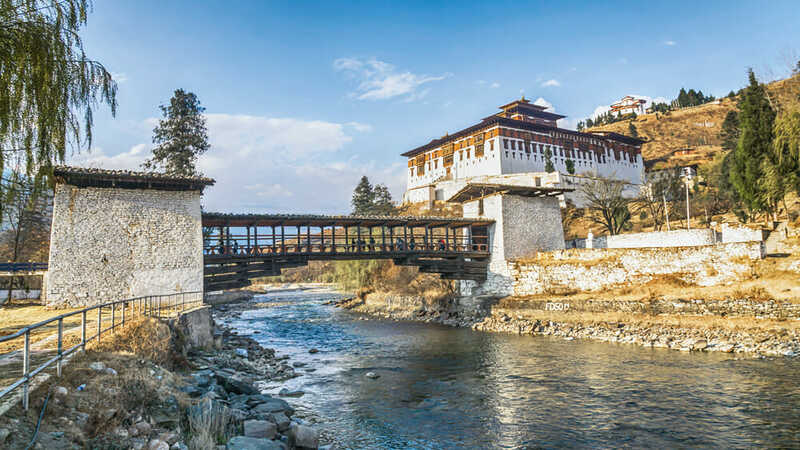 Besides the gorgeous scenery at this Bhutan destination, you might also be able to spot some exotic fauna, especially the rare birds flying around. Once you’re done with this visit, we will return to Thimphu for an authentic Bhutanese lunch. We will continue with our Thimphu excursion after lunch. Next on our Bhutan itinerary will be a stop at the Motithang Taking Preserve, a wildlife preserve for Bhutan’s national animal, the Takin. Known fondly as the Takin Zoo, you can watch many Takins roaming comfortably in their natural habitat that’s securely protected. Later that day, you will get to explore the Buddha Dordenma statue, one of the biggest Buddha statues in the world. 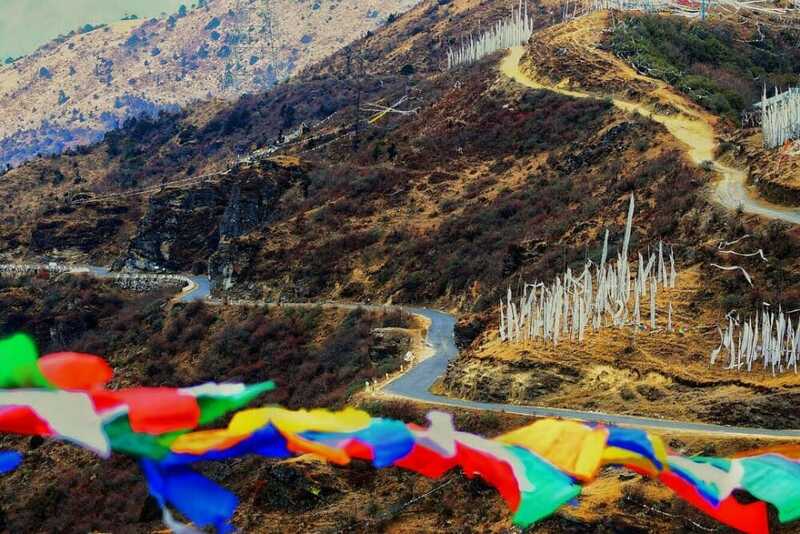 This majestic Bhutan attraction also provides an unmatched & vast view of the Thimphu city below. Return to your Thimphu hotel for your second and last night in Thimphu before we move on to our next Bhutan destination tomorrow. Today is the 3rd day of your 7 Nights Western Bhutan Travel and things are just getting that much more exciting. Once you have restored your energy tank with a filling breakfast, we will go for our 2.5-hr (70km) car ride to Punakha. 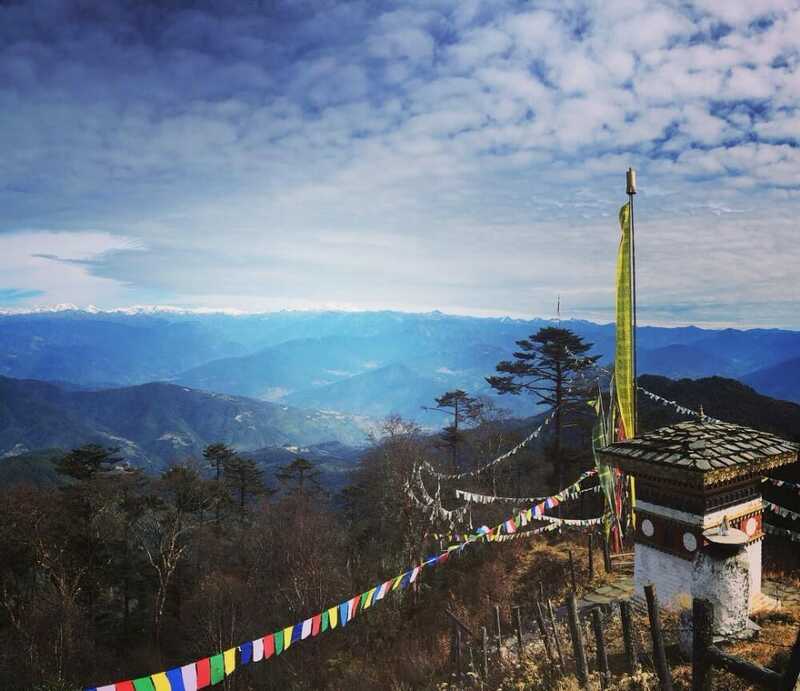 On our way, we’ll take a short break at one of the must-visit Bhutan attraction, the Dochula Pass. If you’re blessed with a clear weather on that day, you can see the magnificent and unrivalled view of the Eastern Himalayas from the pass. At the same time, you can witness the great architecture of the 108 memorial stupas. 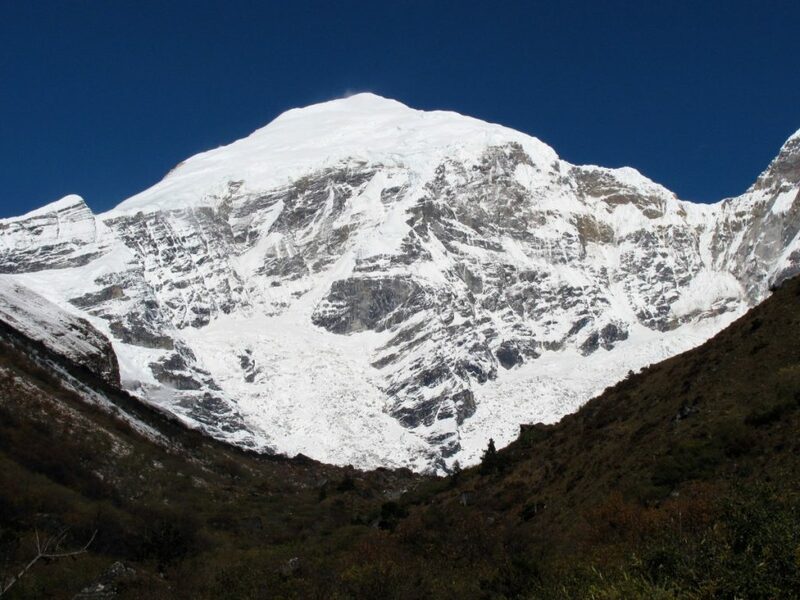 From the Dochu La Pass, we will hike to the Lungchutse Monastery at an elevation of around 3,600 metres. The uphill climb through a forest of various trees and plants (including rhododendrons, birches, magnolias, hemlocks and bamboo shrubs) should take you around 2 hours. Throughout this scenic hike, you will be accompanied by the wonderful panorama of the Himalayas in the background. Your trek down the trail would take you around an hour or so. We’ll then rest at the Dochula café to catch our breath. Continuing our Bhutan journey, we will drive down the winding roads to Lobesa Valley, which is approximately 1.7 km below the Dochula Pass. As we go further downhill, we will stop by Chimi Lhakhang, a temple renowned as a fertility temple. A leisurely one-way walk to the monastery should take you no more than 30 minutes. Next on the schedule would be a good night’s sleep at our Punakha hotel. Time to rest and recharge for the next part of our Bhutan holiday. The 4th day of your 7 Nights Western Bhutan Travel will be filled with history, nature and architecture. Your first Punakha destination will be the 17th century Punakha Dzong, one of the most prominent architectures in the whole of Bhutan. Unknown to many, this dzong is number 2 in Bhutan when it comes to both age and size! Next on our fourth day programme will be a picturesque 2-hour drive to Phobjikha Valley. Once we arrive in Phobjikha, we will trek through the stunningly charming Gangtey Nature Trail for approximately 2 hours. Besides appreciating the countless varieties of flora and fauna in Phobjikha Valley, be on the lookout for the black-necked cranes that embark on the annual migration here from Tibet during the winter months of October to February. After an eventful fourth day, it’s time for us to retreat to our resting nest at a Phobjikha hotel. And then drive to beautiful Phobjikha valley for 2 hours. Phobjikha valley is a roosting place for the Black Necked Cranes in winter. En-route you will then hike through Gangtey Natural Trail for about 2 hours to enjoy serenity and magnificence of Phobjikha Valley. Overnight halt stay at the luxurious hotel in Phobjikha. 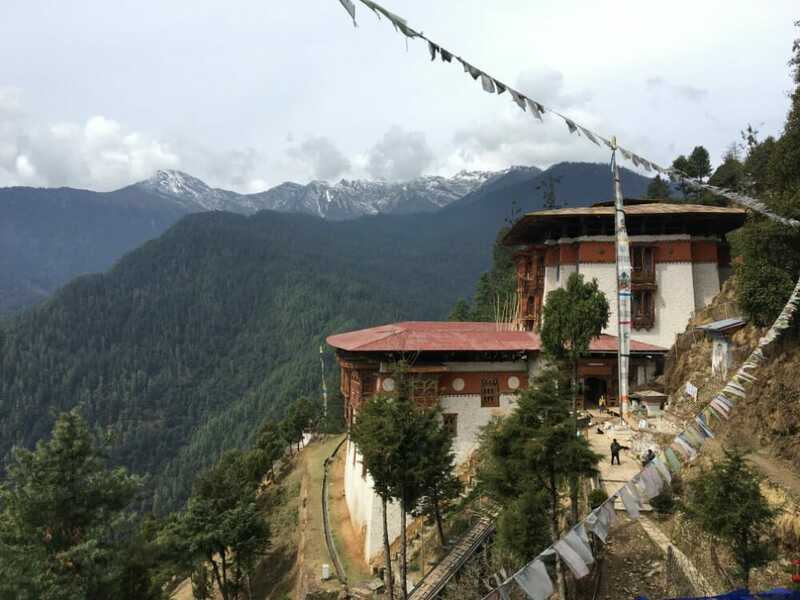 Wake up to a positive 5th day of your 7 Nights Western Bhutan Travel. You will start the day right after breakfast with a 5-hour drive to Paro. Once you have refilled your energy with a delicious local lunch, next on your itinerary will be a visit to the famous Kyichu Monastery. 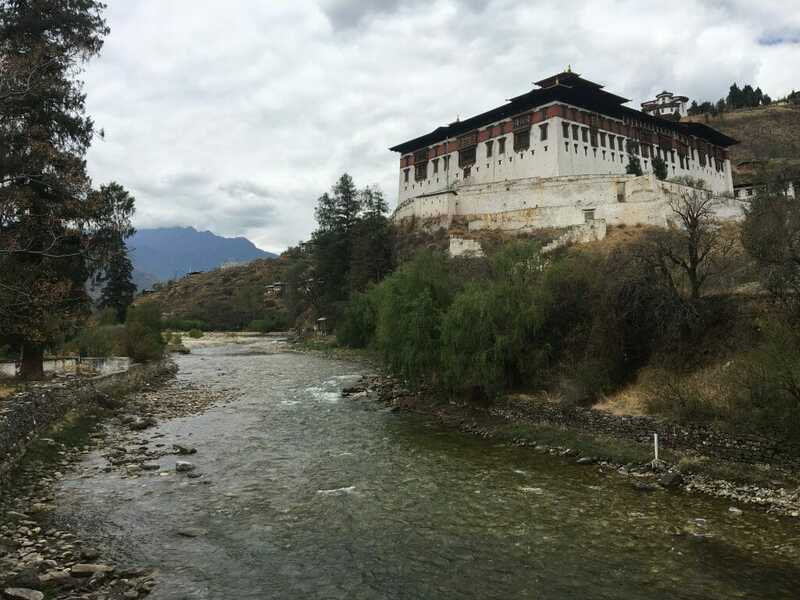 This is one of the oldest and most revered monasteries in Bhutan. Get an early and ample rest at your Paro hotel before the next 2 days of hiking, trekking, climbing, and walking. 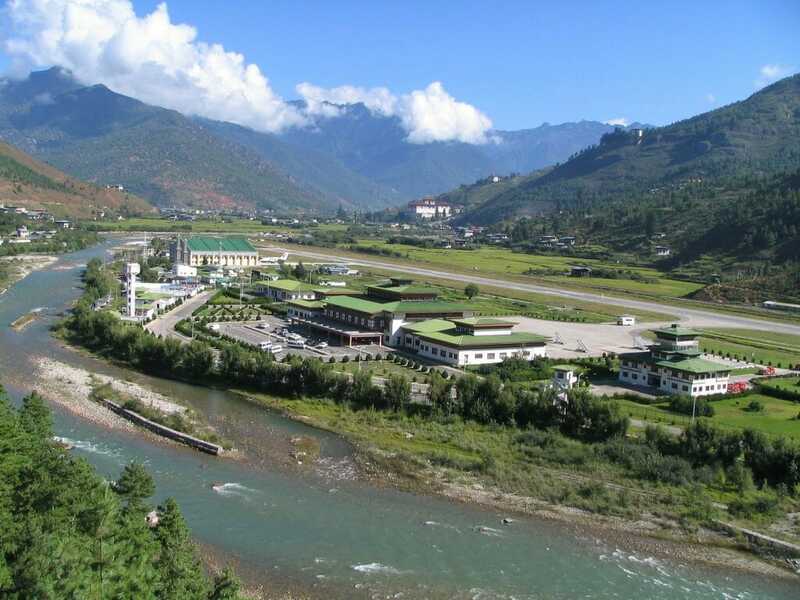 This will be an exciting and exhilarating 6th day of your 7 Nights Western Bhutan Travel. As the saying goes “Eat breakfast like a king”, so get enough carbohydrate and calories to stock up your energy for your hike today. 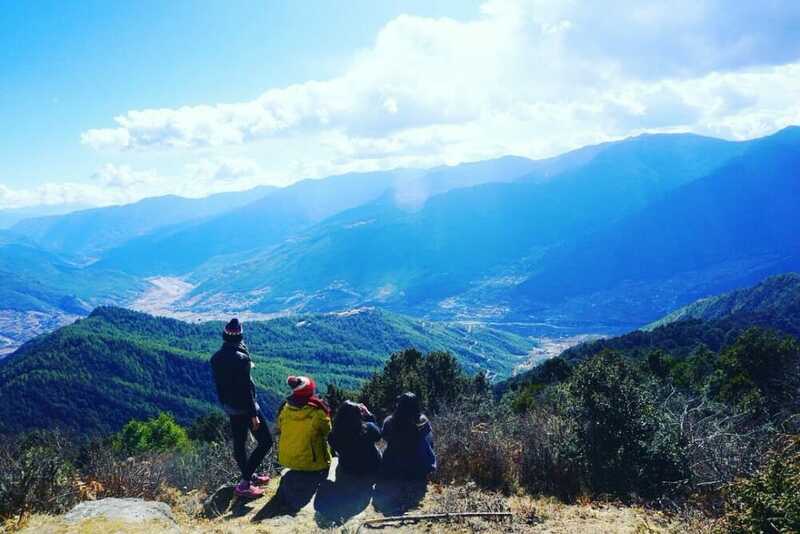 After a 20-minute drive to Sang Choekor Buddhist University in Paro Valley, you will start your Bumdra Trek with a 2-hour hike up to a clearing that will reward you with a magical view of Paro Chhu (river) and Paro Valleys. 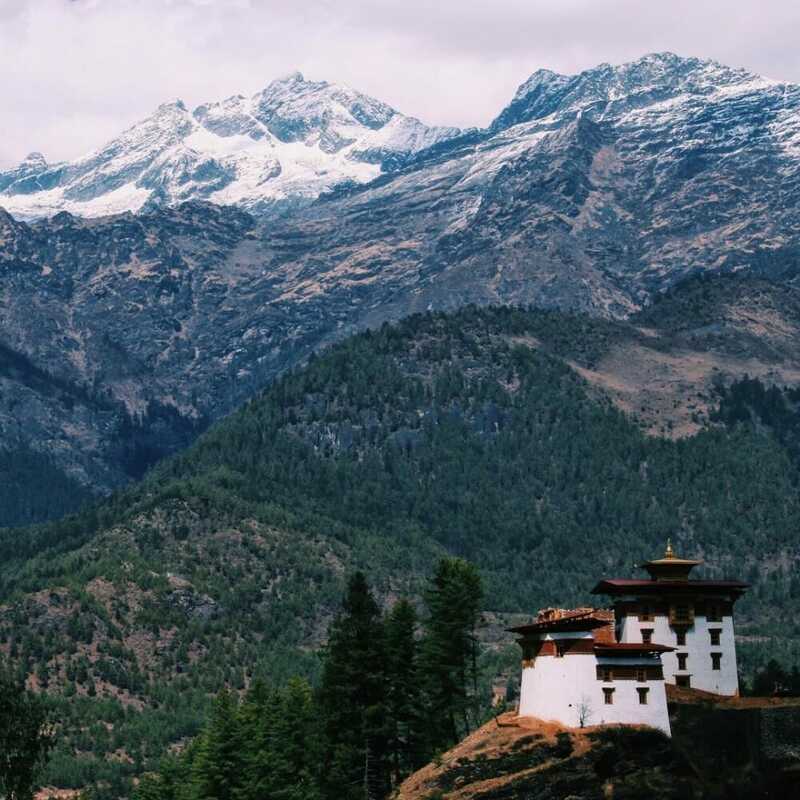 Carrying on for another 1 to 2 hours of trekking, you will reach the Chhoe Tse Lhakhang (Temple), from which you can get majestic views of the snow-capped Himalayas. Our trekking route continues with another 30-minute scale through some ruins back into the forest. After some 40-minute walk, we will reach an open meadow beautifully filled with many stupas and prayer flags. After our lunch break, we can finally check out the highlight of the whole trek, the Bumdra Monastery. To reward yourself further, climb all the way to the peak (at 4 km elevation) for that indescribable view of the adjacent mountains and peaks. It’s now time to take a real long rest at your camp that will be just below the Bumdra Monastery. Have a dinner under the stars and tuck in early at your 3.8 km-elevated Bumdra camp. A once-in-a-lifetime experience that will stay in your mind for a long time. The 7th day of your 7 Nights Western Bhutan Travel will be the climax of your whole Bhutan Tour. Leaving your camp, you will return to the valley and into the pine and rhododendron forest. 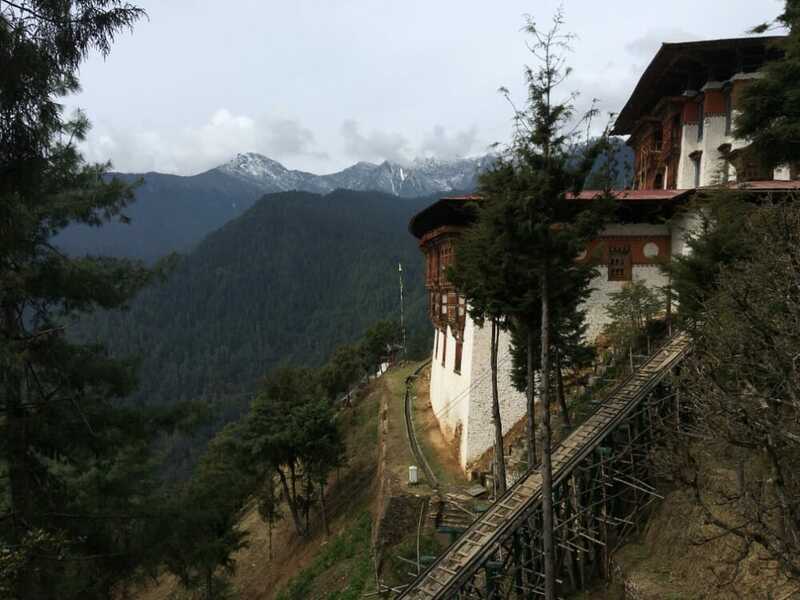 After walking down the trail for 2 hours, you will reach the gardens of Zangto Pelri Lhakhang. This site will give you a teaser of what will come next on your path, the historic Tiger’s Nest Temple perched on a cliff below. After trekking for another one hour, you will arrive at a gorge right across the Tiger’s Nest Temple (Paro Taktsang). 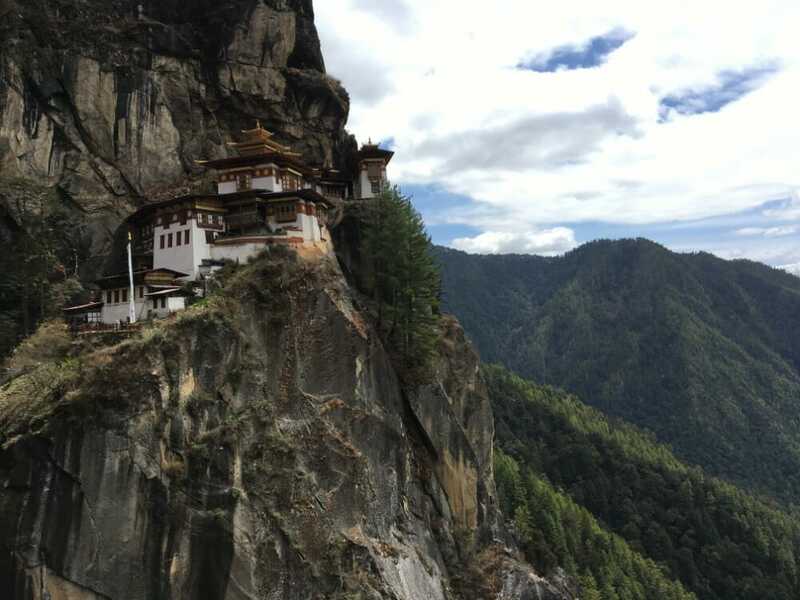 A 15-minute trek down to a waterfall and another 15-minute ascending hike later, you will reach the holy grail of all Bhutan’s attractions and destinations, the Tiger’s Nest. When you have fully explored the inner temple and cave, you will go all the way down the Paro Valley for 1 to 1.5 hours. Our vehicle will be ready at the main entrance to transport you back to your Paro hotel. Go for some last minute souvenir shopping in Paro if you need to. Otherwise, just rest and enjoy your last night in Bhutan before your flight back home tomorrow. 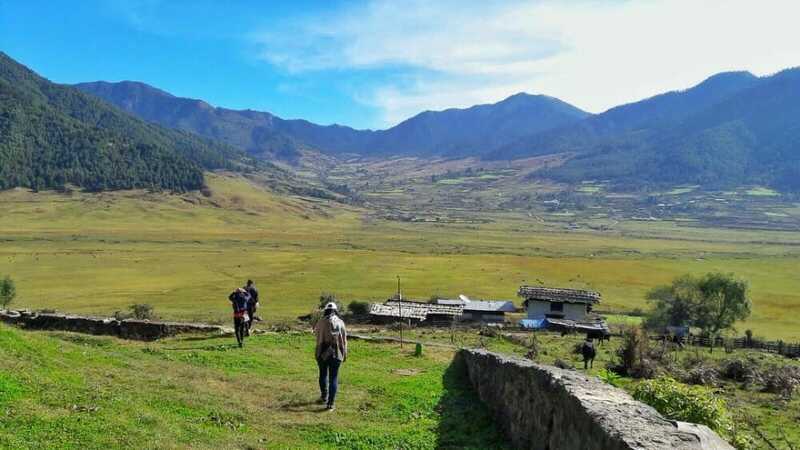 This is the 8th and last day of your 7 Nights Western Bhutan Travel with Lungchutse Monastery trek. Relax at your hotel or explore Paro town a little before your transfer to the airport for your next flight out. 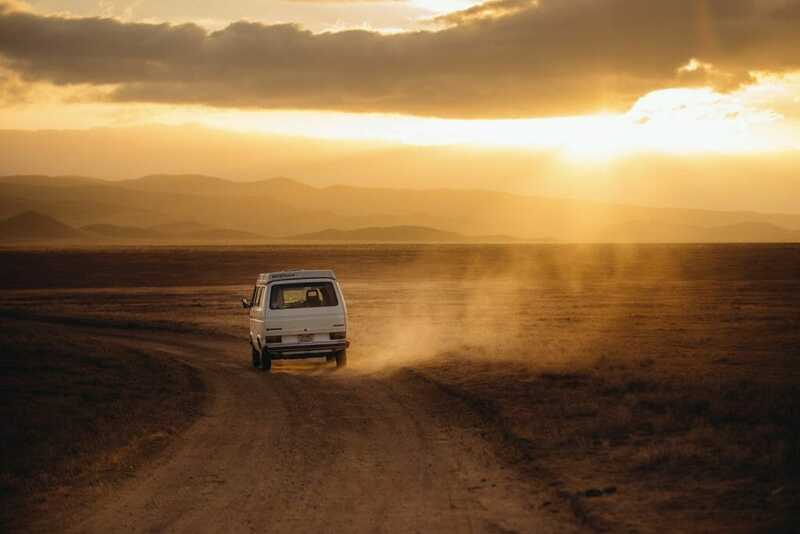 It’s hard to say goodbye but we must bid farewell no matter what. 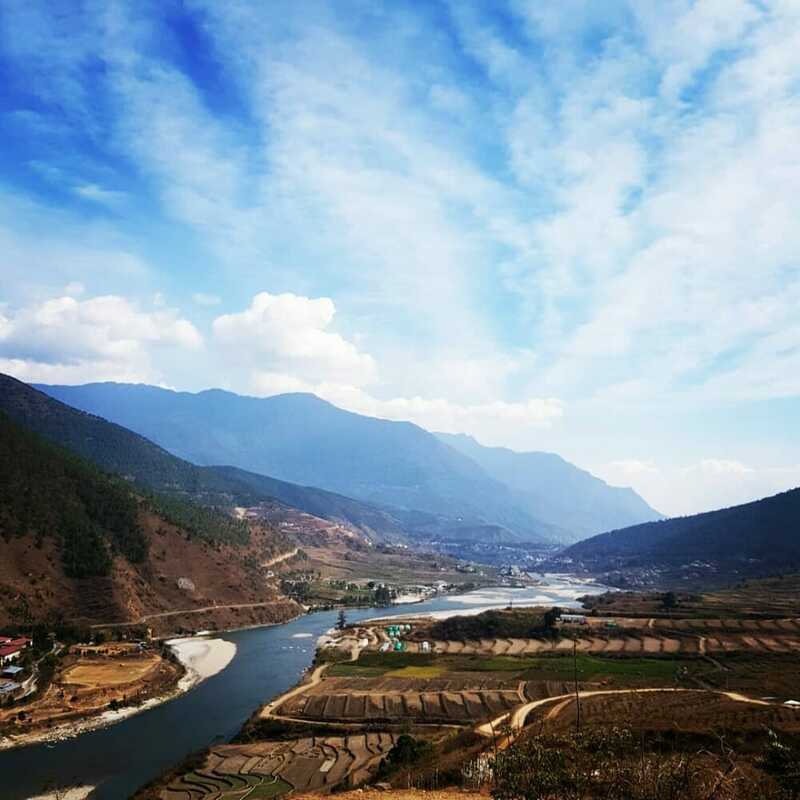 In time to come, you might forget the costs and fees of this trip but you will remember the sights and experiences throughout this western Bhutan trip.